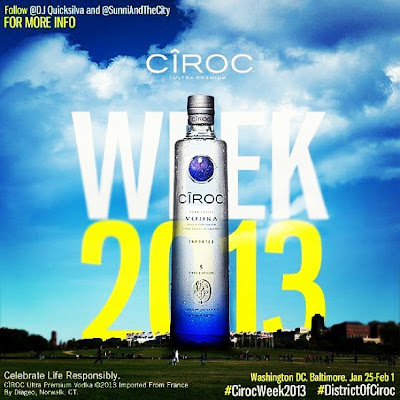 Welcome to CIROC Week 2013 DC! [1/25-2/1] You Ready? 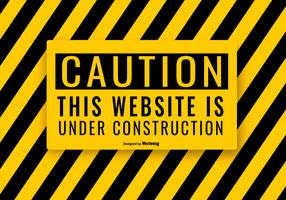 Make sure to follow @DJQuicksilva & @SunniAndTheCity for More Info!